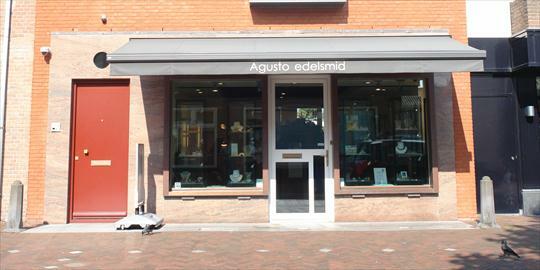 Shopping in Heemstede, Raadhuisstraat & Binnenweg. 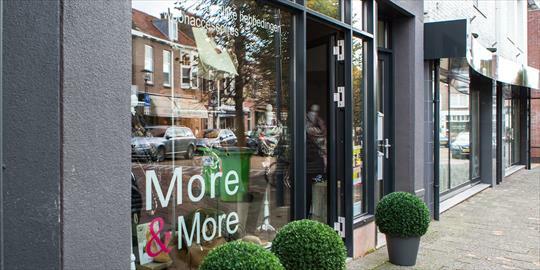 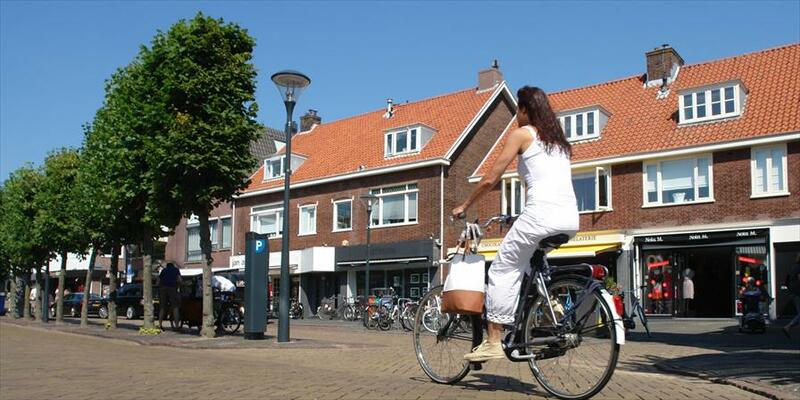 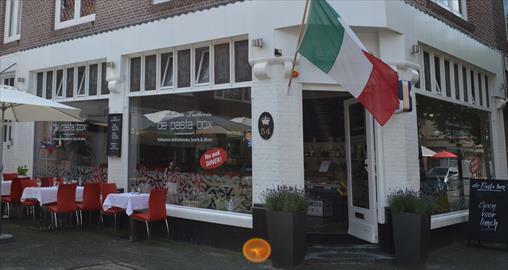 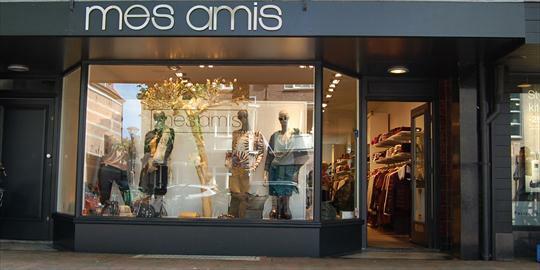 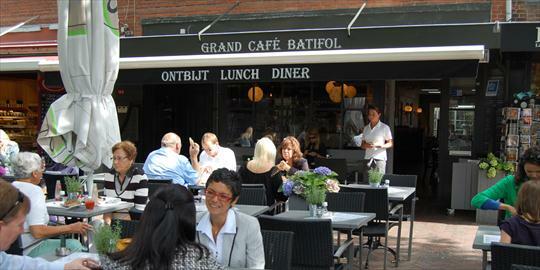 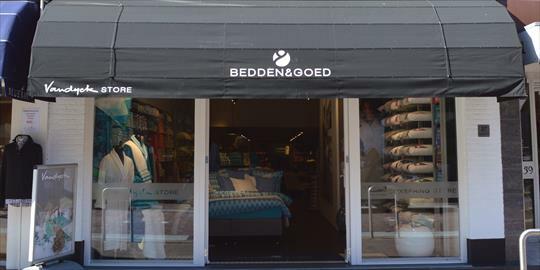 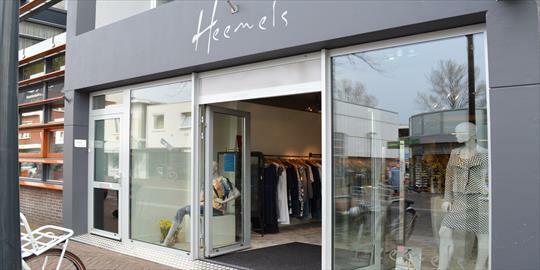 Heemstede is home to a number of suprisingly wonderful shopping streets. 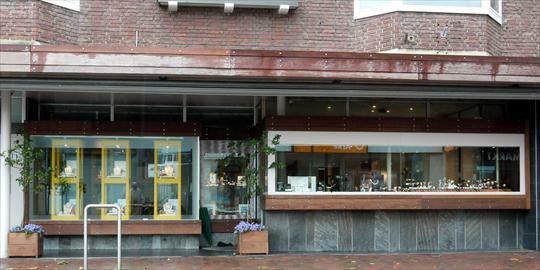 One of which is the Binnenweg, located in the most important and most comprehensive shopping district. 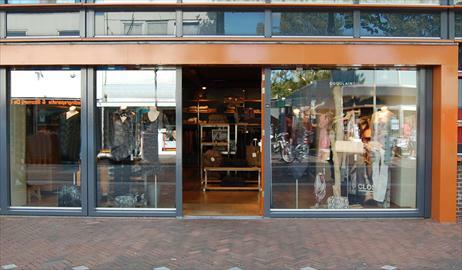 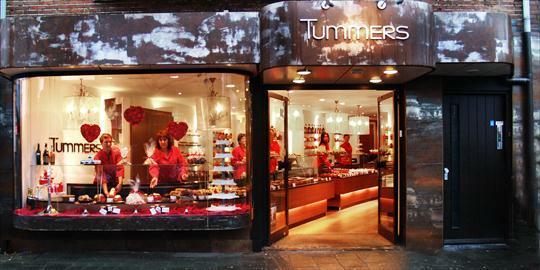 There is a high level of diversity among the stores, which is what makes this shopping street so appealing. 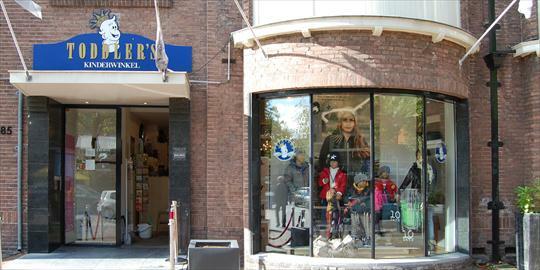 Whether you are looking for a classic fashion item or stopping by the drugstore, you will find anything you need right here.